Enjoy this Sheer Salt and Pepper’s vogue style and European quality. Use this chic Slub to create a style and sense of texture in your interior and decor. Due to the cooler tone of this neutral, brought from the slightly grey beige, this Salt and Pepper will cool and open a space. 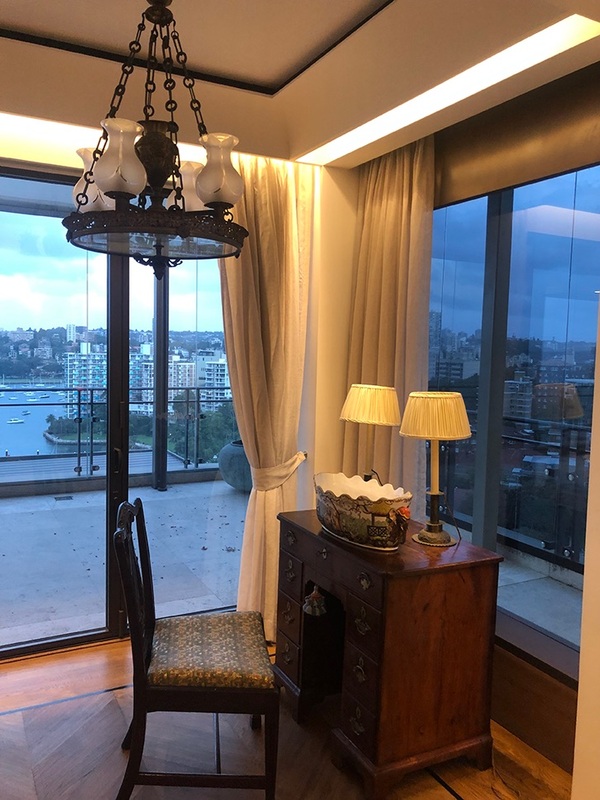 This European Neutral weave is uncompromising in quality, adding a refined elegance with cool hints through a slightly irregular Slub. 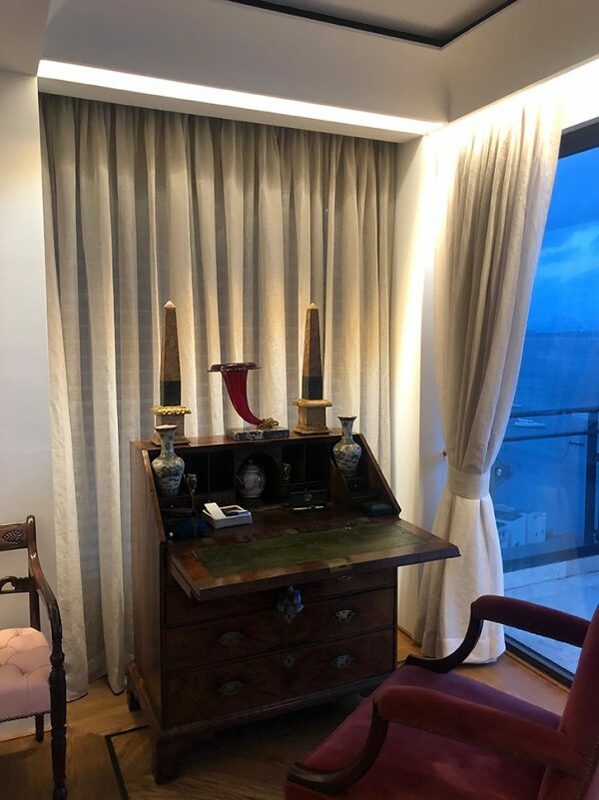 As a result of the parted weave and width of 300cm this fabric is ideally suited for curtains and blinds. This fabric is available on 2 rolls 50 mts. and 14 mts from same dye lot. Bringing the fresh sea breeze to your home with a sea blue striped linen. 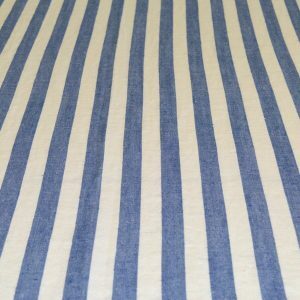 The cream white base gives the blue stripes a washed out look. 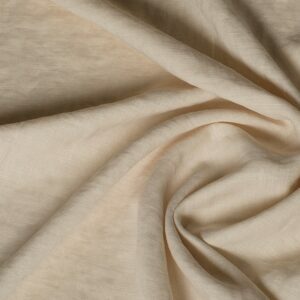 A lusciously rustic and weighty linen that is durable and versatile. Bring a cool casual feel to your home with an easy breezy blue linen. Celery is a laundered Belgian linen in a cool celery green. 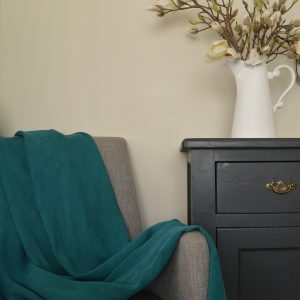 The washed linen is super soft to the touch and the depth of colour makes this mid-weight fabric appear rich and textural. 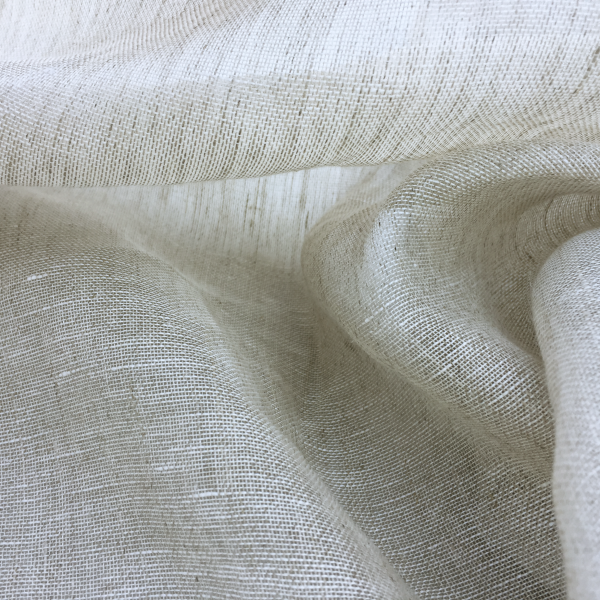 This linen will stand alone or pair well with neutral colour schemes. Suitable for sofa, curtains, cushions, bedheads or chairs (fixed or loose upholstery). Hannah – Belgian Linen is a pale blue and cream linen. 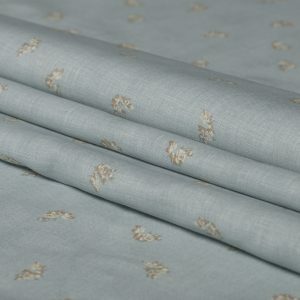 This pure Belgian linen is light and fresh with a delicate floral pattern. The soft colour makes this linen easy to pair with and very versatile. The simple and sophisticated fabric could be used for curtains or cushions and other soft furnishings. This fabric is available on 2 rolls. 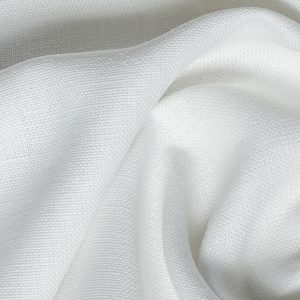 Optical White – Belgian Linen, Pure white is startling and provides great contrast for all colours. 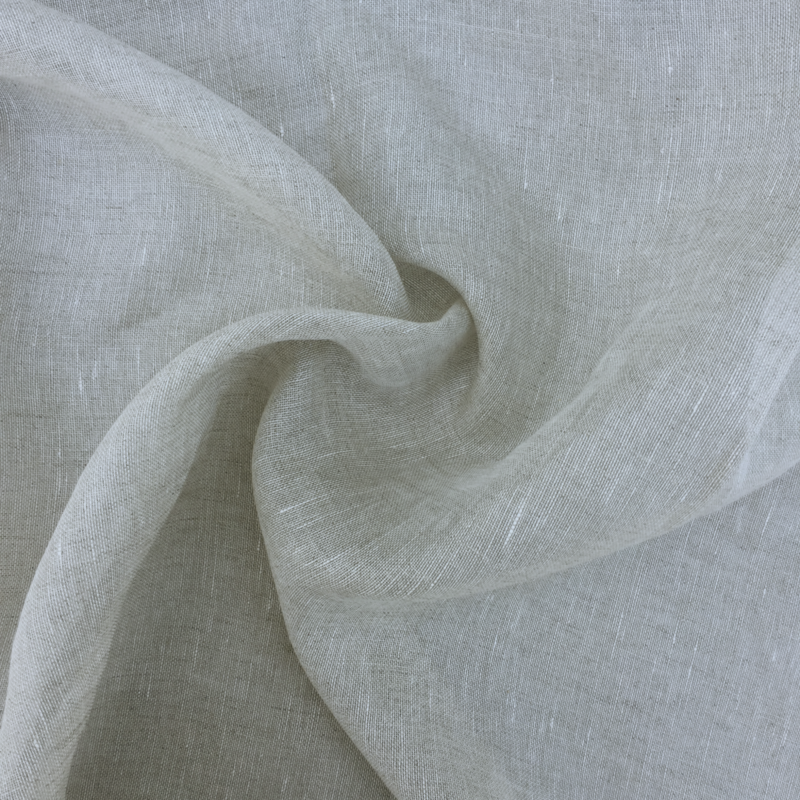 This pure Belgian linen does not disappoint. The Optical White is pure and crisp. Perfect for curtains, cushions and upholstery (fixed or loose) against an established palette. FH003 Shell – Belgian Linen is a pure Belgian linen in a beautiful cream with a soft pink sheen. It reflects the freshness of the seaside without imposing. The muted colour makes this linen easy to pair with and very versatile. A chic neutral that can go with anything, anywhere. 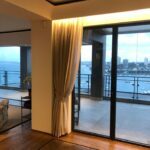 Use Shell in airy curtains and soft upholstery. 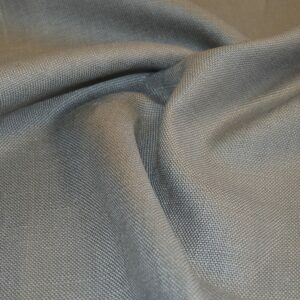 Smoke is a Dark Grey linen fabric with slight tones of silver. 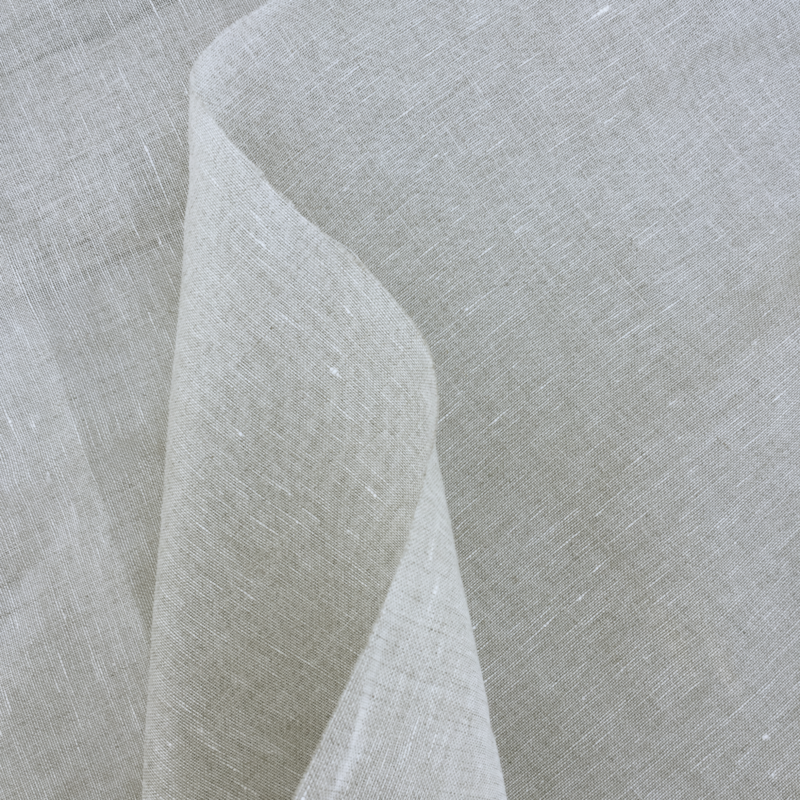 The 100% Belgian Linen is simple and clean with a luxe weave and delicate sheen. 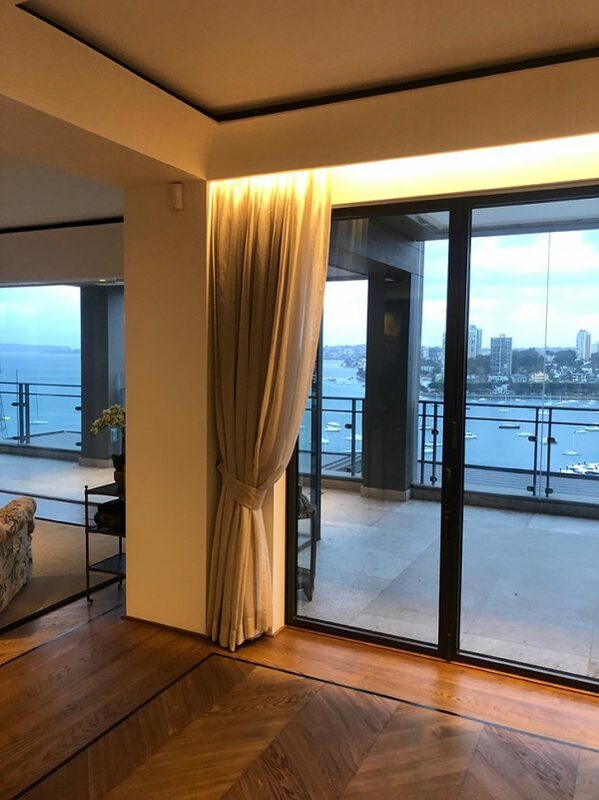 Very smart and easy to add to deep room that needs a lift. 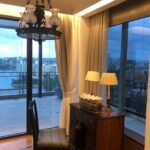 Or add it to a beige room to compliment the neutral tones. 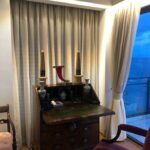 Think of sofas, curtains, cushions, bedheads or chairs ( fixed or loose upholstery ) . This fab.